The DTG has published the latest version of the D-Book, the only universally deployed technical standards for TV and digital terrestrial television (DTT) in the UK. The D-Book is updated annually with the collaboration of industry, underpinning Freeview, YouView, Freesat, EE TV, BT TV and TalkTalk TV. 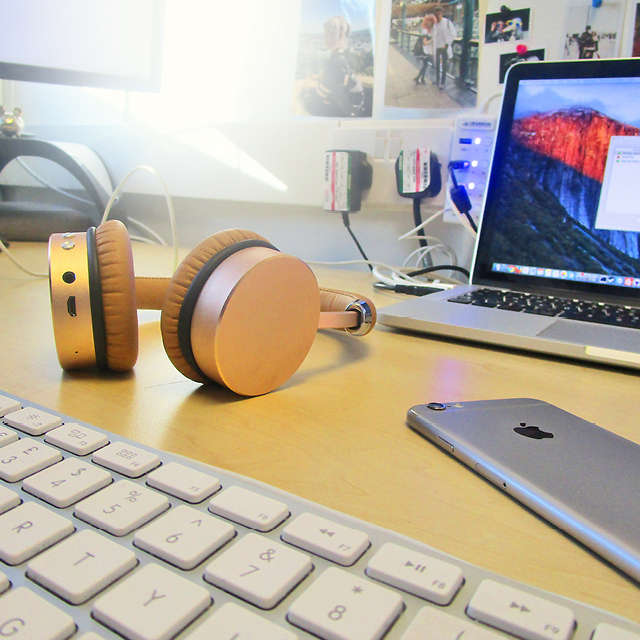 RF test process update As the 700MHz clearance project continues, the RF test process has been updated to test LTE co-existence performance in the 700MHz band instead of the 800MHz band. This will ensure that TVs are ready for the arrival of 5G mobile services in the coming years. Some test points that are no longer relevant due to the way modern receivers are built have also been removed. HEVC, HDR and HFR requirements While there are no published plans for the introduction of broadcast services to exploit HEVC, HDR and HFR, many TVs support them. 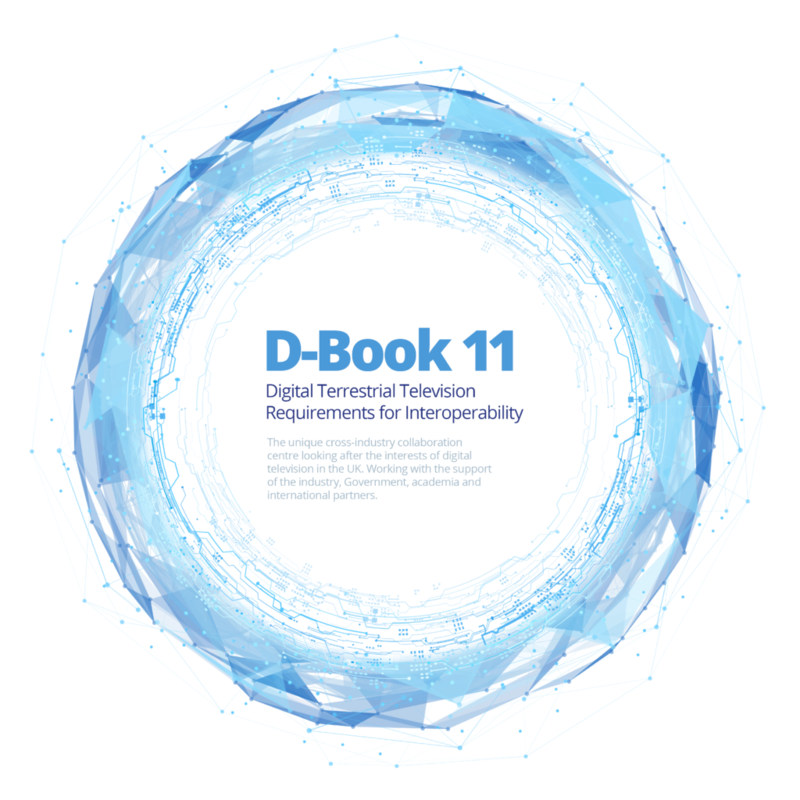 D-Book 11 provides requirements for implementation where receivers support the technologies for broadcast. This is backed up by test coverage in the DTG Testing test suite. The aim of this is to prepare a large portion of installed receivers for a potential future service introduction. Alignment with HbbTV 2.0.2 and DVB-DASH Since the publication of D-Book 10, there have been several key updates published in the specifications backing D-Book (including HbbTV 2.0.2 and DVB DASH), and as a result, parts of the HbbTV requirements have been removed and are now aligned with published specifications. Removal of Standard Definition device profiles– Freeview withdrew its logo from Standard Definition (SD) TVs and set-top boxes in January 2017. Therefore the two SD TV device profiles for receivers and recorders have been removed, leaving only High Definition device profiles. Guy North, Managing Director, Freeview said; In an increasingly complex market, the Freeview trademarks continue to provide consumers with the reassurance that they are purchasing a high-quality product. The D-Book ensures that all devices conforming to the new specification, and that carry the Freeview brand, will deliver consumers the very best viewing experience. D-Book 11 offers some major updates over D-Book 10 and the DTG team thanks all who have contributed. The D-Book 11 is available to DTG Members for FREE and can be downloaded from here. Non-DTG Members can purchase the D-Book for 50,000.